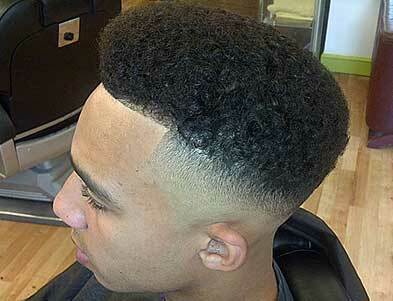 Looking for the freshest Trim? We openned our doors in January 2015. FIRE BLAZE BARBERS is a warm & welcoming hair salon. 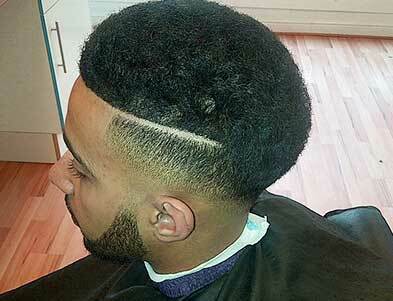 We offer various haircuts and beard trimming of all sorts. Our specialty is the trimming of your hair. 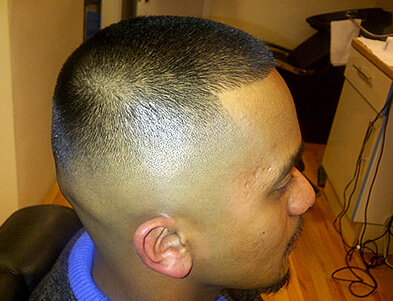 You are in trusted hands with our barbers. 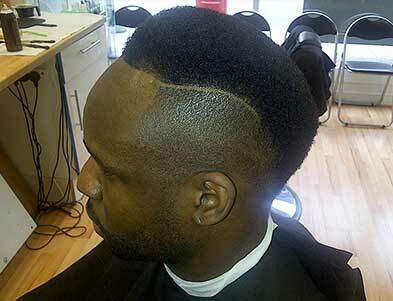 We provide the best barber services in Lewisham. If you have any questions about our services, do not hesitate to contact us at info@fireblazebarbers.co.uk and let us know your wishes. We will be happy to answer your inquiries. Or call us at 0203 0165822. Read More..
Years of experience in trimming. Whatever styling, You will be in trusted hands. Top-notch service. I couldn’t have been more pleased. I always leave with a big smile on my face and much more relaxed than when I arrived. 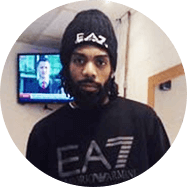 Fire blaze barbers is a breath of fresh air to the Lewisham area. 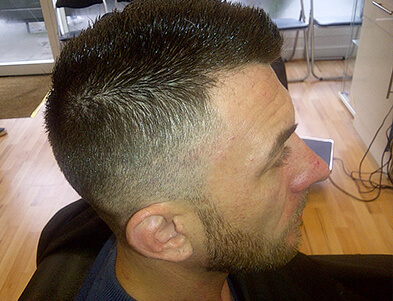 It is bright, modern, stylish and a family friendly environment in which to have a fresh hair cut. I have been trimming with Fire for years! Alove the attention to details when it comes to my haircut and the respect that FIRE and his crew gives to every customer. My week does not start fresh until I visit Fire blaze barbers for fresh cut and a shave. 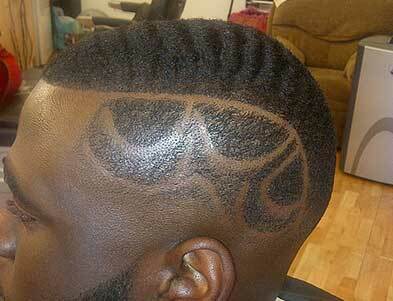 Please let’s have more barber shop salons like this!